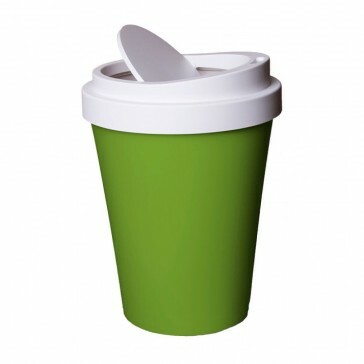 This giant coffee will sure remind you to manage your busy day while keep your office nice and tidy. The flip-able lid will help keep any of your office rubbish from spilling out and also prevent any bad smells from escaping. You can place the Coffee bin anywhere in your office or home. Dimensions: 15.6cm x 21.5 cm.